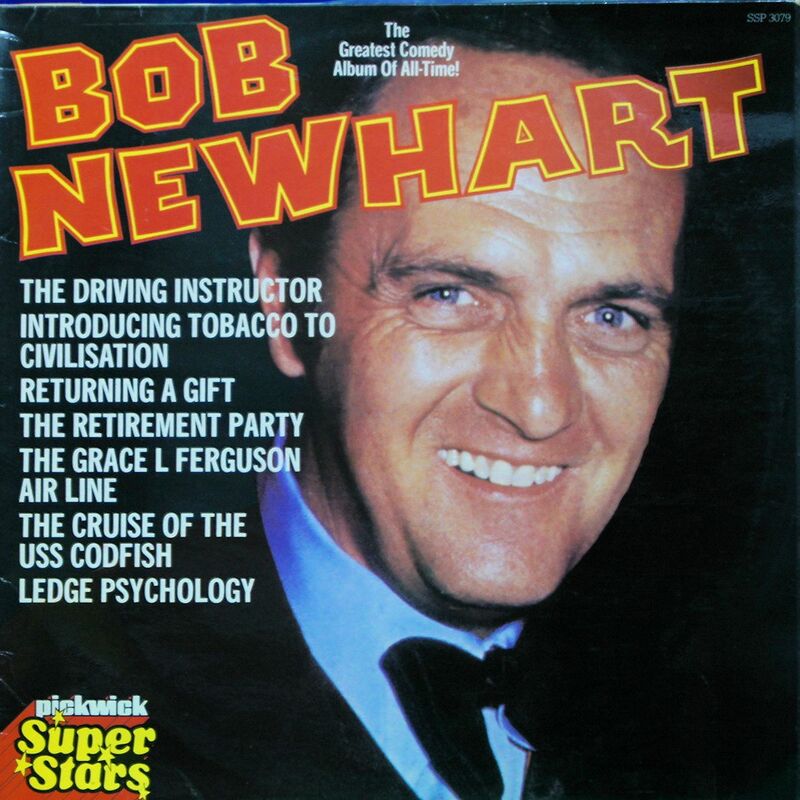 I like Bob Newhart. I still do. But as I’m listening to this album I realize just how dated it really is. It is still funny, but the pacing is very slow. The comedy is rather subtle. It is rather one-dimensional and lacks the big huge laughs that today’s comics must deliver. You really have to listen to this guy or you will miss the funny bits. I love his bit Introducing Tobacco To Civilization. (This title, along with other bits in his comedy would not pass muster with some of the members of the Politically Correct Police.) The subtlety as he relays the phone call from Sir Water Raleigh back to England describing tobacco and its use is great. The comedy does dim in the age of email and text messaging though. This is a great album from a great comic that I will have to force my kids to listen to some day.